MACKAY and the Whitsundays have bucked the state-wide petrol prices trend, with the average price of unleaded falling last month. Unleaded prices rose across much of regional Queensland last month but in Mackay, the average fell 1.5c/L to 129.2c/L and in the Whitsundays, fuel dropped 4.4c/L to 133.8c/L. RACQ spokeswoman Lucinda Ross said drivers had been rewarded with lower prices, despite an increase in the global price of oil during February. 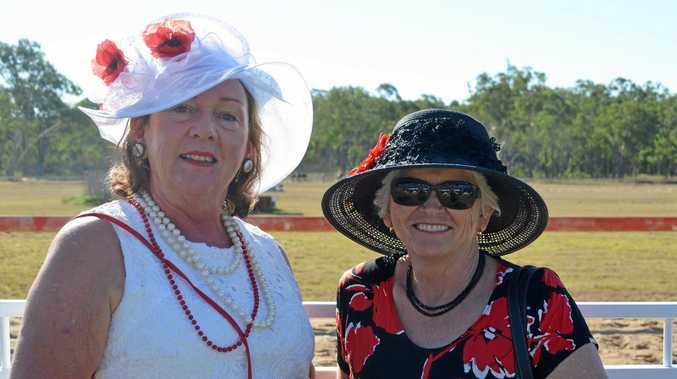 "We saw global oil prices reach a three-month high of $US66 a barrel, which chewed into retail margins and resulted in many servos across regional Queensland to hike prices up to 10c/L," Ms Ross said. "But the good news for drivers in Mackay and the Whitsundays is the local market bucked that trend with indicative retail margins dropping by 4.8c/L and 7.7c/L respectively, since January." 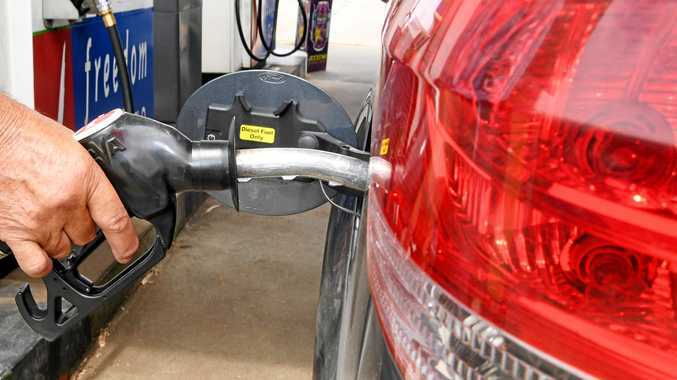 Ms Ross said regardless of how fuel prices trended, motorists needed to make sure they only supported the service stations which charged the lowest prices in their area. "We've seen Queensland's fuel price reporting trial, which kicked off in December, is also helping to drive prices down as it's generating high levels of competition among retailers in many markets," she said. "The trial means the power is truly at our fingertips, so we need to use the information we have available on apps and websites, like RACQ's Fair Fuel Finder, to find the cheapest servo to fuel up."